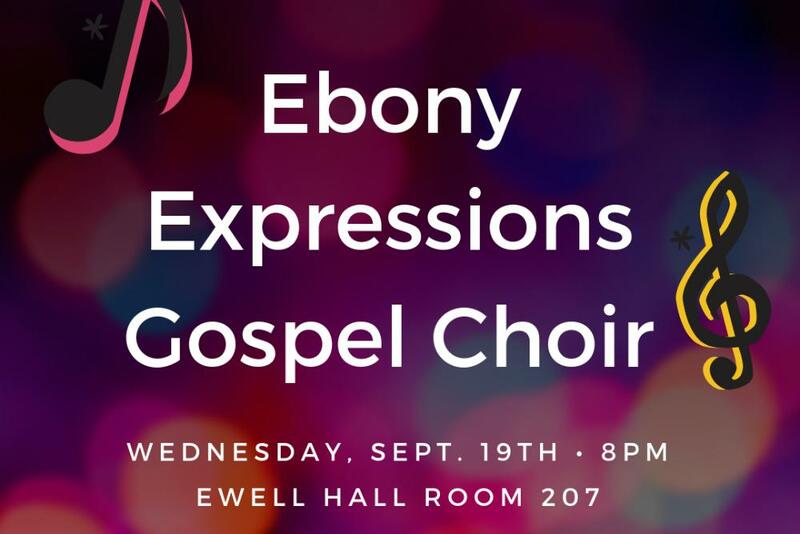 Ebony Expressions Gospel Choir has been an organization on campus for over 30 years with the purpose of serving the community through worship and song. 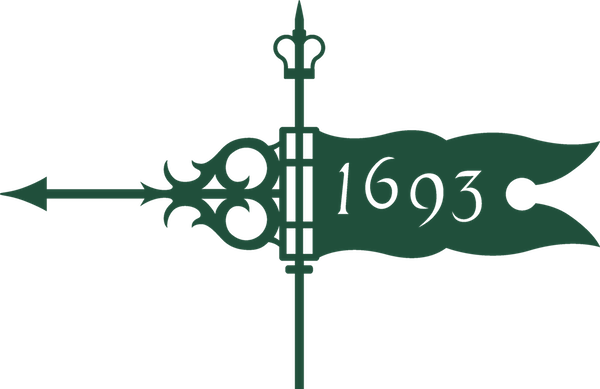 No previous experience necessary and no auditions conducted. Come out to our first meeting in Ewell Hall Room 207 this Wednesday at 8pm to hear what we're all about! Musicians such as pianists, drummers, guitarists, saxophonists, etc. are encouraged to attend as well. Bring a friend because there will be pizza!